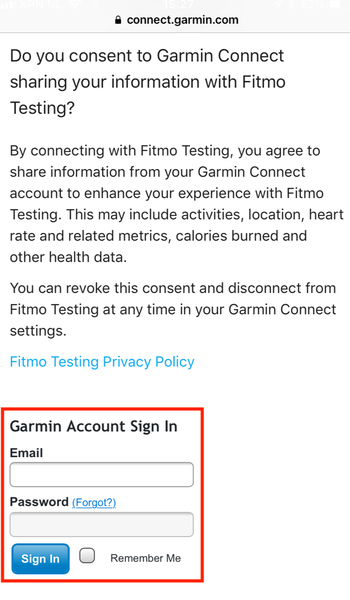 How to link your Garmin Connect profile to Fitmo. 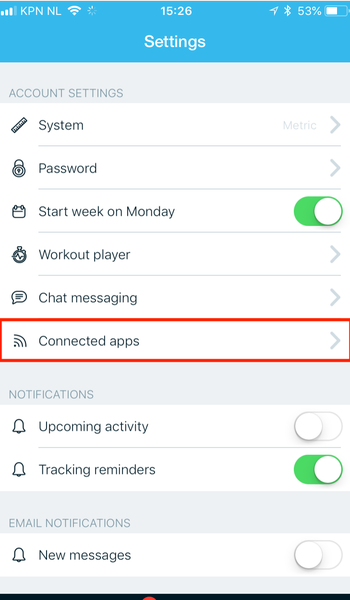 First, head to the Fitmo app then go to Settings > Connected apps. Next: Click on the toggle for Garmin, and your browser will open. Enter your Garmin Connect credentials then press sign in. 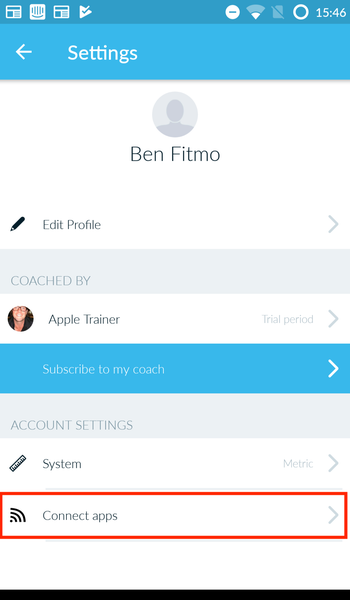 You’ll be sent back to the Fitmo app, then you’re connected!